Many musicians realized the change of the music business. Jay Z started Tidal, De La Soul tries another approach. I prefer the latter one, although I subscribed to Tidal to give it a try as well. 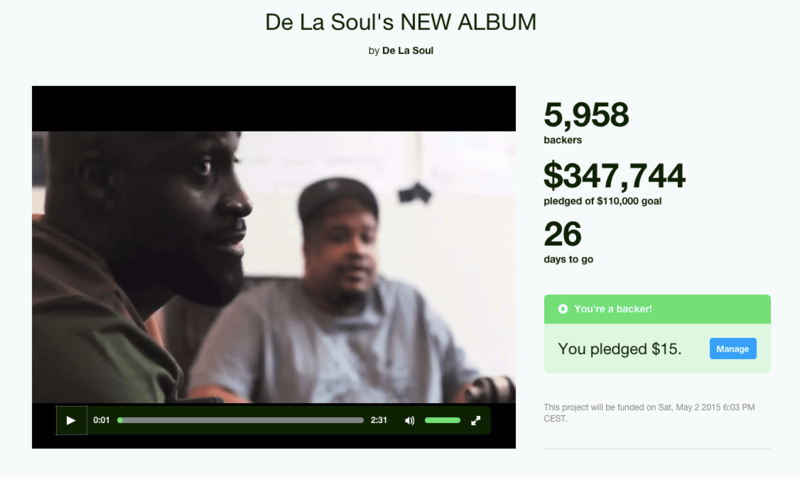 I already backed De La Soul’s new album on Kickstarter.